This is a Neoprene Rubber pan gasket which insures a more effective seal free of leaks. We have found this gasket to be much more effective than the low quality cork design. This is an Easy replacement with the transmission still in the vehicle. 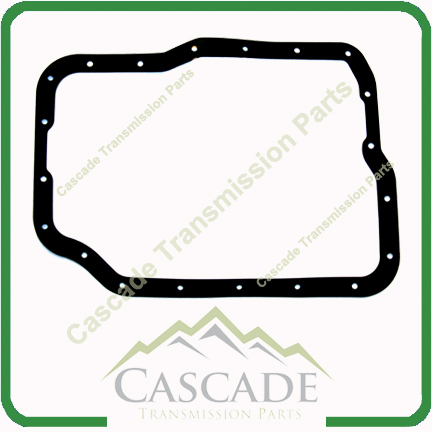 Requires removal of transmission pan for replacement. May Fit Other Models not yet listed as well.